Silver Companies has always been committed to making a positive impact in the communities in which we serve by being charitable to children in need, elderly who have no other means, those suffering from illness who have no where to turn, and families who need it most. Over the years our contributions have created opportunities so people can live better lives, and our donations have often gone without fanfare or recognition. 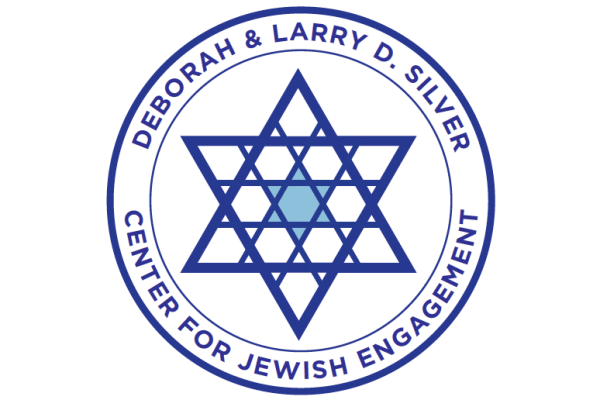 The Deborah & Larry D. Silver Center for Jewish Engagement (CJE), a division of the Jewish Federation of South Palm Beach County, FL, is a major initiative developed to reach deeper into the local Jewish community to connect Jewish residents to Jewish life and to each other. The initiative builds on the Jewish Federation’s long-time efforts to connect Jewish neighbors to each other, to synagogues, to agencies and organizations, and to elements of Federation that align with their individual interests and concerns. The CJE’s groundbreaking successes include ongoing partnerships and friendships among local rabbis and congregations, agency and Jewish community leaders, and residents. Recognized throughout North America and beyond as a unique model that should be replicated widely, the Jewish community of South Palm Beach County was awarded the annual Jerusalem Unity Prize in June, 2018, at the residence of Israel’s President, Reuven Rivlin. 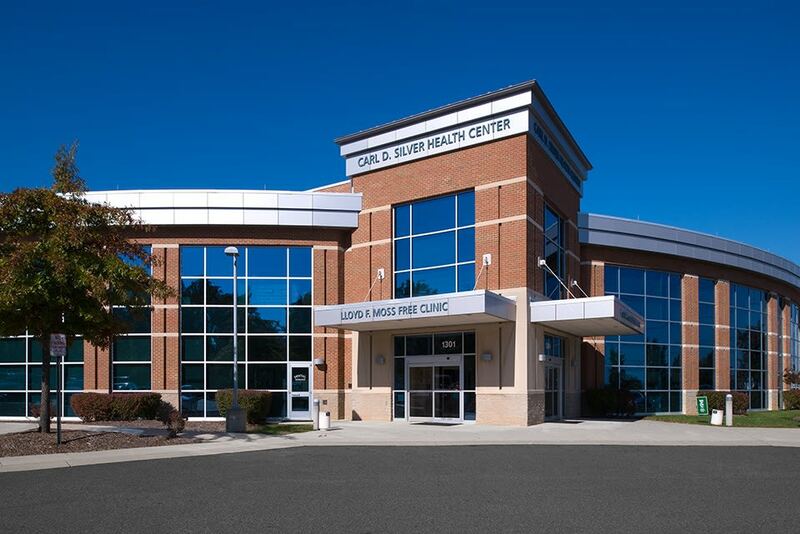 As the primary sponsor and ongoing supporter of Loisann's Hope House, The Silver Foundation is dedicated to helping serve homeless families in the Fredericksburg, VA region. 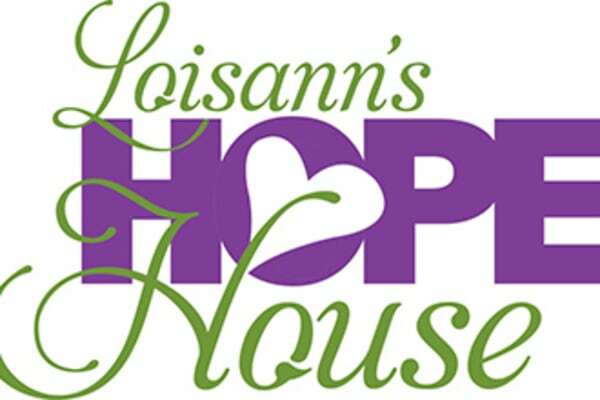 Loisann's Hope House is designed to improve the quality of life for families by helping them move from homelessness to permanent housing, and is the first and largest family shelter in the Fredericksburg area today. Named in memory of Loisann Silver Chacon, daughter of Maxine & Carl D. Silver and sister of Deborah & Larry D. Silver, Loisann was a compassionate social worker who began her life in Fredericksburg, and dedicated her career to working with mentally ill patients, young people who were homeless, abused children, and people trying to find their way. Silver Foundation is building a multimillion-dollar project for the Hillel Jewish student organization on the campus of University of Mary Washington. 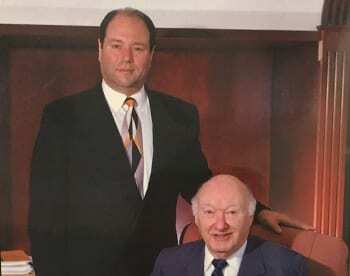 The 9,800-square-foot center will be named The Maxine and Carl D. Silver Hillel Center, in honor of Larry Silver's parents. 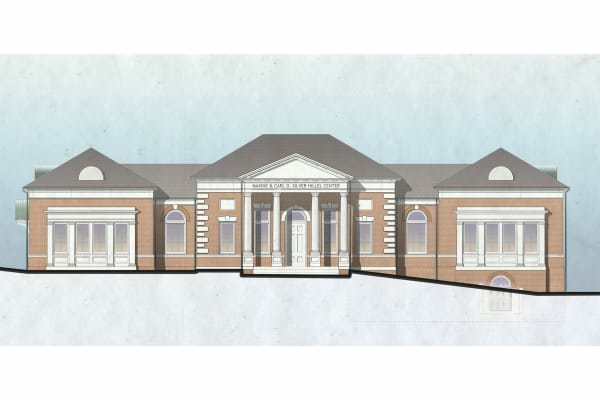 This two-story building will be designed to match UMW’s Jeffersonian architecture, and will help contribute to building a Jewish community on campus and increased multiculturalism in Fredericksburg. Maxine’s Holiday Miracles, sponsored by the Silver Foundation in memory of Maxine Silver, has been donating gifts every holiday season to those in need. For the past 22 years the Silver Foundation has donated toys, toiletries, and essentials during the holiday season, which have benefited 4,500 children and elderly residents in the greater Fredericksburg, VA area. In memory of the recent passing of Maxine Silver, the donation has now been named Maxine’s Holiday Miracles. This year, Maxine’s Holiday Miracles provided gifts to over 300 individuals from organizations including Loisann’s Hope House, (named in memory of Loisann Silver Chacon, daughter of Maxine Silver), Rappahannock Big Brothers Big Sisters, Stafford County Department of Social Services, Rappahannock Department of Social Services, Caroline County Department of Social Services, and Rappahannock Area Agency on Aging. 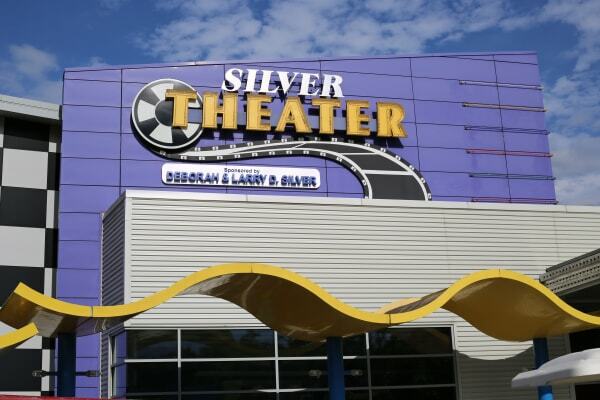 Donated the Silver Theater, a frequently used and major part of camp life at Victory Junction, a year-round camping facility designed for children with chronic medical conditions or serious illnesses with no cost for their families. Located in Randleman, NC, Victory Junction was started by the Petty family in honor of their son & grandson, Adam Petty, who died racing as a NASCAR driver following in the footsteps of his father, Kyle Petty, his grandfather, Richard Petty, and his great-grandfather and NASCAR pioneer, Lee Petty. Victory Junction is part of the Paul Newman gang camps. Built an adoptive care home for Jewish Adoption & Family Care Options, JAFCO, which is a nonprofit organization providing services to abused and neglected children and those with disabilities. JAFCO provides a full continuum of high quality services including foster care, adoption, family preservation, mentoring, independent living, and developmental disability programs. The JAFCO Children’s Village, consisting of an Emergency Shelter and Six Group Homes, is one of the most unique and innovative programs in the nation. Primary sponsor of the Stafford War Memorial in Stafford, Virginia. For more than 200 years, residents of Stafford County have served honorably in our nation’s armed forces to preserve freedom and democracy. The Stafford War Memorial recognizes and remembers their sacrifice, and that of their families, with an inspiring memorial that preserves not only their memory for future generations but also honors all of our veterans who have served our country. Co-chair of the Fredericksburg Heart Walk & Festival which resulted in 400 walkers and raised $62,000 for the American Heart Association in 2017. Contributions are used for heart saving and life-enhancing cardiovascular research, as well as for education on heart health and wellness. Donated numerous land parcels within the communities in which we do business to be used for education efforts, including libraries.